Submitted photos Fairborn Primary School recently hosted Pajama Day. For $1, staff members and students could wear their PJ’s Nov. 16 to school. Fairborn Intermediate School is raising funds for families in need for the holidays. Pictured are Katie Hart and Diane Alessandro’s students. Fairborn Primary School recently hosted Pajama Day. For $1, staff members and students could wear their PJ’s Nov. 16 to school. Fairborn Intermediate School is raising funds for families in need for the holidays. Pictured are Katie Hart and Diane Alessandro’s students. 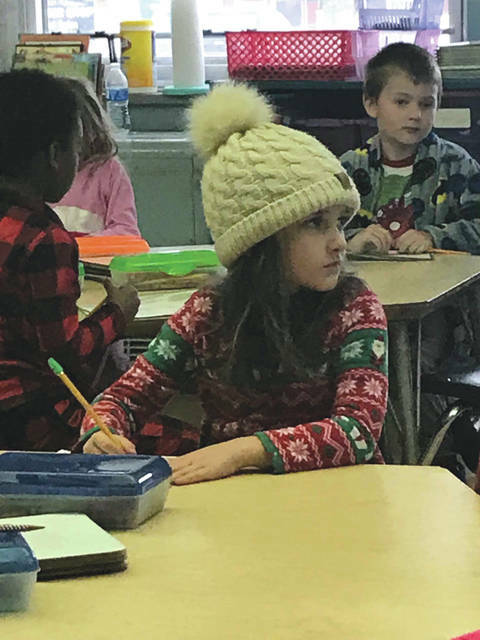 https://www.fairborndailyherald.com/wp-content/uploads/sites/50/2018/11/web1_fpspjday3.jpgSubmitted photos Fairborn Primary School recently hosted Pajama Day. For $1, staff members and students could wear their PJ’s Nov. 16 to school. Fairborn Intermediate School is raising funds for families in need for the holidays. Pictured are Katie Hart and Diane Alessandro’s students. 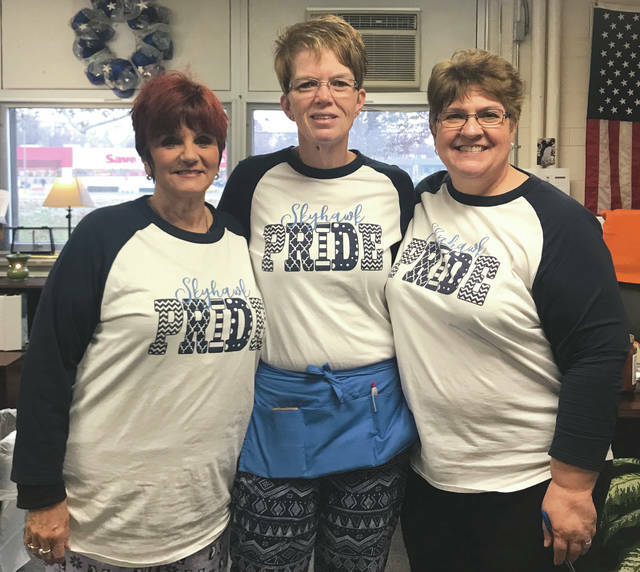 https://www.fairborndailyherald.com/wp-content/uploads/sites/50/2018/11/web1_fpspjday1.jpgSubmitted photos Fairborn Primary School recently hosted Pajama Day. For $1, staff members and students could wear their PJ’s Nov. 16 to school. Fairborn Intermediate School is raising funds for families in need for the holidays. Pictured are Katie Hart and Diane Alessandro’s students. 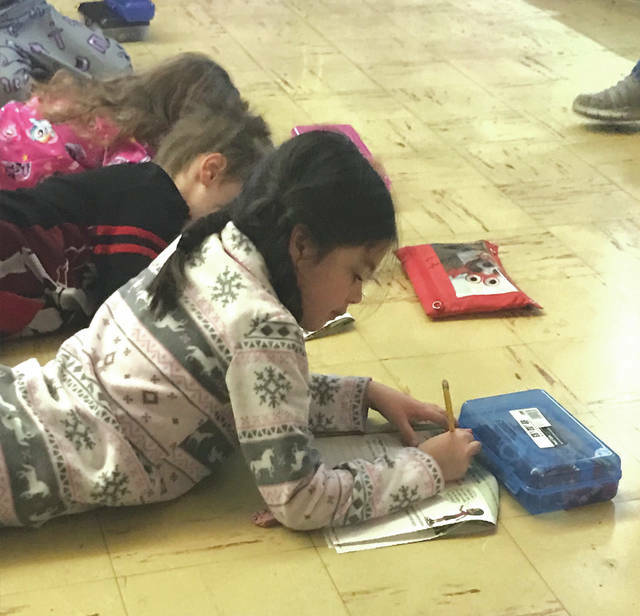 https://www.fairborndailyherald.com/wp-content/uploads/sites/50/2018/11/web1_fpspjday2.jpgSubmitted photos Fairborn Primary School recently hosted Pajama Day. For $1, staff members and students could wear their PJ’s Nov. 16 to school. Fairborn Intermediate School is raising funds for families in need for the holidays. Pictured are Katie Hart and Diane Alessandro’s students.